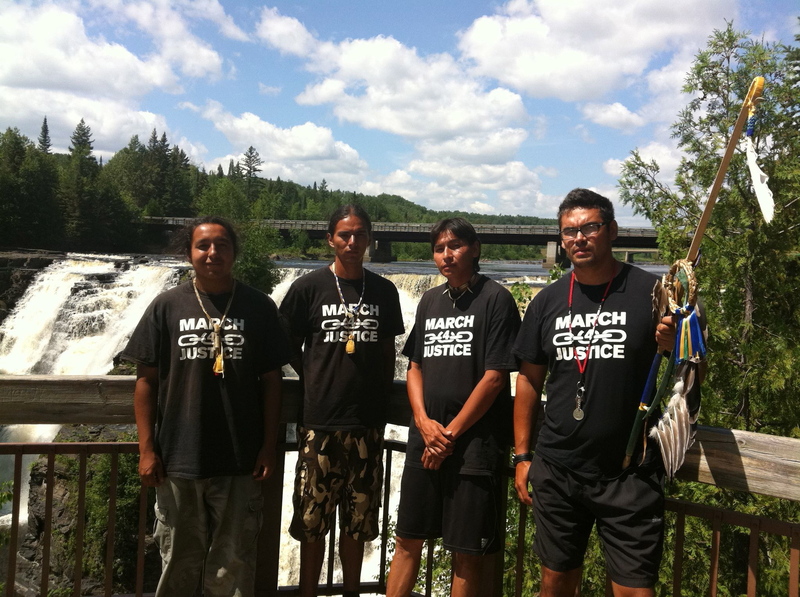 Leo Baskatawang, a graduate student at the University of Manitoba, is marching from Vancouver to Ottawa this summer to raise awareness about the government of Canada’s apparent unwillingness to address critical Aboriginal issues in a timely and effective manner. As part of his demonstration, Baskatawang has chained a copy of the Indian Act to his ankle. Leo Baskatawang, Stephanie McLaren, Clifford Acoby, and Edmond Jack join Indigenous Waves live in the studio to discuss the status of the March 4 Justice. This show originally aired on August 20, 2012.